ARCK Boston Blog: Events: Dance for Art! 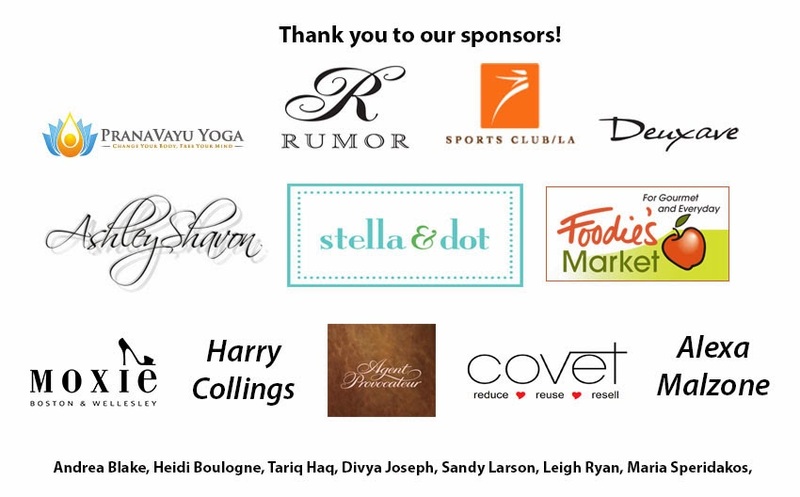 Thanks so much to everyone who came out to support at last week's Dance for Art event! We had an awesome time raising awareness and funds for arts education in the Boston Public Schools. Check out more photos from the event on Flickr! Zumba was a hit! Thanks so much to instructor Alexa Malzone! Stella and Dot has a beautiful display of jewelry with a portion of profits benefiting ARCK. Fashion designer, Ashley Savon, put on an awesome fashion show.